Through Special Order 918, Series of 2016, DA Secretary Emmanuel Pinol designated Dr. Luz Taposok as the new Officer-in-Charge (OIC), Director of the Agricultural Training Institute. 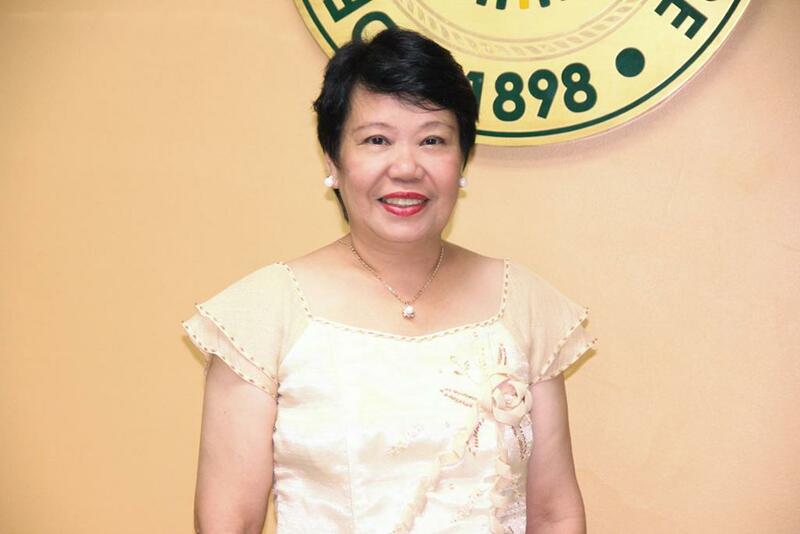 Prior to joining the Institute, she served as a Dean of the College of Industry and Technology in the University of Southern Mindanao (USM) – Kidapawan City Campus. Dr. Taposok earned her doctorate degree in Agricultural Education in 1994 from the University of the Philippines in Los Baῆos. She finished her Bachelor’s and Master’s degree in Agricultural Education from the University of Southern Mindanao (USM) in 1980 and 1985, respectively. Furthermore, she was granted with the Hubert H. Humphrey Fellowship Program under the Fulbright Hays Scholarship Program and studied Rural and Agricultural Development at the University of California Davis in 2010 to 2011. She has been an active member of numerous international, national and local civic and scientific organizations including the United Nations Association of the United States of America, Society for Science and the Public in Washington DC, Entrepreneurship Educators Association of the Philippines, Inc. and other professional organizations in USM and Kidapawan City. Behind her successful professional journey, Dr. Taposok lived a simple life in the small town of Kabacan, Cotabato City. As a farm-owner and fruit wine master, she was lauded for using exotic fruits grown locally in Mindanao for wine-making. Moreover, she introduced the concept of home food production and edible landscaping thru the ATIng Gulayan ng DA project. This is in connection with DA’s directive to establish sidewalk garden in the cities which will significantly contribute in poverty alleviation and food sufficiency on a larger perspective. Dr. Taposok envisions ATI to lead in nation-building by promoting good agricultural practices to their beneficiaries and providing extension services beyond boundaries. Through this, she aims not only to improve the skills of farmers and fishers, but to cultivate a new breed of extension workers who will open more doors to sustainable development. In her message during the ATI 30th Anniversary, Dr. Taposok expressed, “The work that extension services entails is no small feat; but for the past 30 years, the ATI continues to move forward, determined to make things happen.” She believes that more than training programs, ATI will be the prime agency in uplifting the lives of Filipinos especially those in the grassroots level.